GET A HEAD START ON YOUR CAREER BEFORE YOU GRADUATE! Pauline Garza – Hospitality Business Management; a full time student while working at 3 Eyed Fish so that she can someday own and operate her own restaurant. If all jobs require experience, how do you get your first job? At WSU Tri-Cities, Internships, Research and Co-Op opportunities are a cornerstone of our Polytechnic Approach. 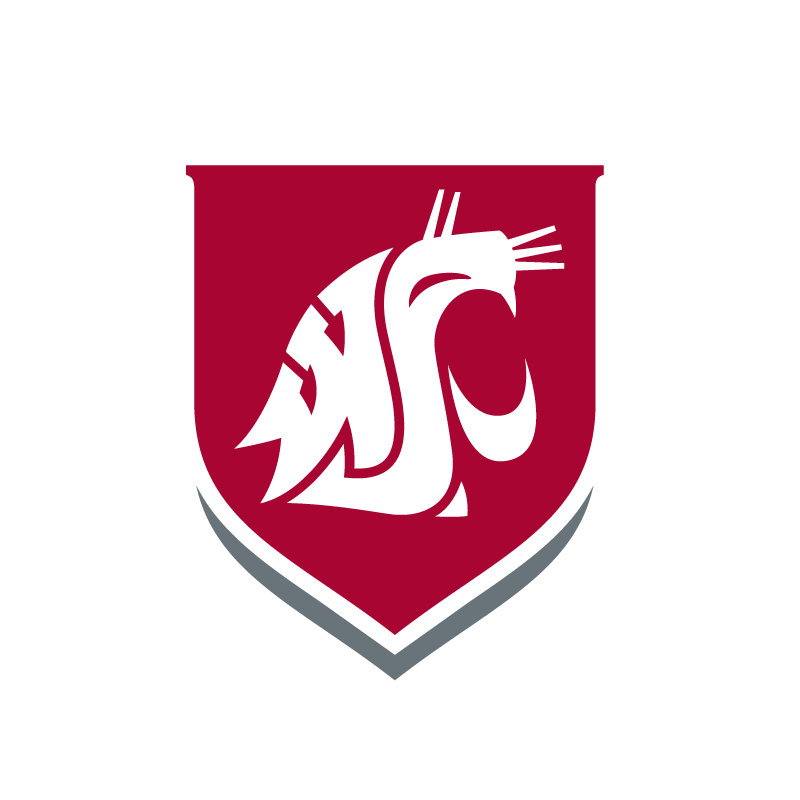 In an Internship or Co-Op experience, WSU Tri-Cities students can maximize their opportunities for finding a job after college by gaining valuable exposure to their future career field. The keyto Internships and Co-Ops is the experiential learning component. An internship or Co-Op should involve an element of the student being trained for the professional world in their discipline. Many times these opportunities can lead to a future job. To sign up for a personalized campus tour and learn more about how you can begin working in your industry even as a freshman, fill out the form located on this page. RICHLAND, Wash. – Jared Beauchene never figured he’d work in a nuclear fuel plant right out of college. But he will; in fact, he will start part-time as a mechanical engineer this fall with the AREVA company before turning full-time following spring graduation. Helping him achieve this success were two years of work in AREVA’s federal services division and an internship with the international nuclear and renewable energy technology company in Richland this summer. “Through the internship, I performed a variety of tasks and calculations to help test different equipment and components used in nuclear fuel designs,” said Beauchene, a mechanical engineering student at Washington State University-Tri-Cities. He learned of AREVA’s internship program a few years ago through a friend after seeing a posting in the WSU Tri-Cities Career Development Center. “I learned valuable skills about working in the industry, as well as building relationships that will help me throughout my career,” Beauchene said. Globally, AREVA is involved with the entire nuclear cycle, from uranium mining to used fuel recycling, including nuclear reactor design and operating services. For more information, visit http://us.areva.com.